James Madison delivered his First Inaugural Address on March 4, 1809 when he was elected the Fourth President of the United States. An estimated 10,000 people listened to his speech on the steps of the United States Capitol in Washington DC. Read James Madison's Second Inaugural Address here. 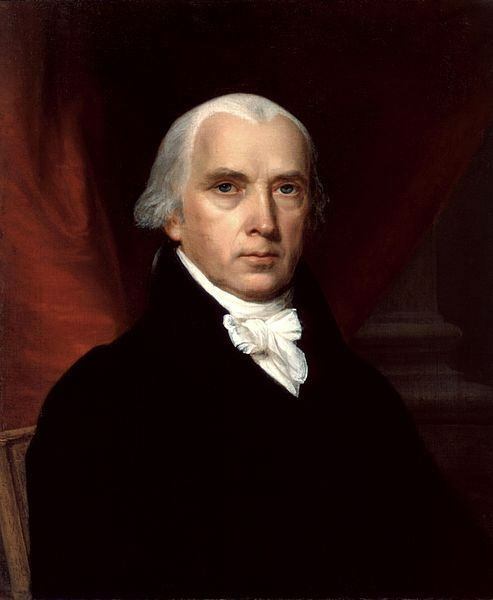 Learn more about James Madison at our Facts about James Madison page. Read James Madison Quotes here.